Short term accommodation:short lets London serviced apartments and aparthotels for relocation, temporary assignments, training and extended stay business travel is our speciality. With our knowledge and experience, we will find the perfect corporate housing option, whether your an expat looking for temporary housing, travelling on business, London relocation, attending medical appointments or whether you require holiday apartments for vacation rentals, we can assist. 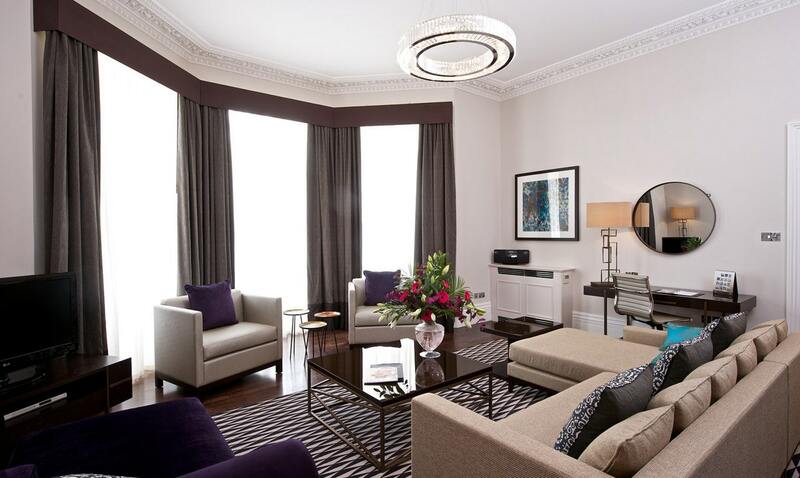 We pride ourselves on providing handpicked, carefully selected serviced accommodation in London and throughout the UK. Our expert team search the market based on your requirements and budget, find suitable business travel accommodation and leisure stays options, and assist in making the right decision. We ensure excellent customer service at all times providing as many options as possible. Our team are reliable, honest and are always ready to be at your service. London serviced apartments offer excellent value for money and are a fantastic alternative to expensive London hotels, some 30% cheaper than hotels and offer extra space, flexibility and privacy. In order to ensure we have the most extensive range of aparthotels, serviced apartments, holiday apartments, vacation rentals and short let accommodation in the best of locations, we are constantly working with new apartment operators and independent landlords to provide you with as many options as possible. Working with hundreds of furnished apartments providers, we can present you with a range of fully furnished apartments within your budget. Click here to see our full range of Serviced Apartments London and the UK.